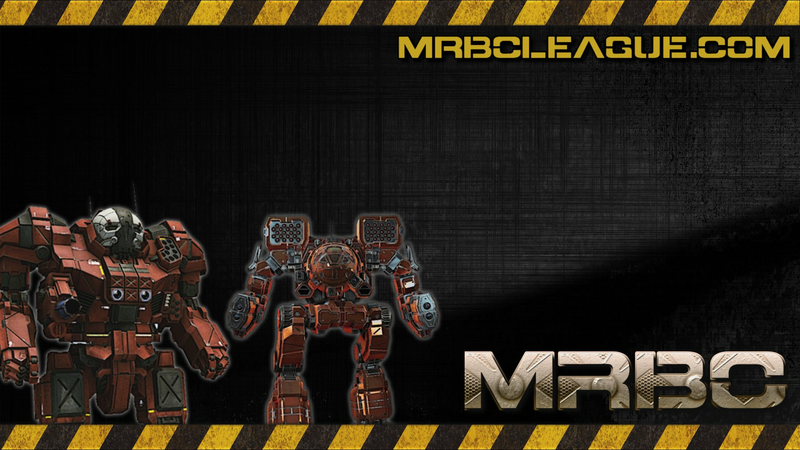 The MarineMechs are a competitive/casual mercenary unit that has been part of the MWO community for over 4 years. Panel run and adults only, the unit is built around respect not only for each other, but for our teammates and opponents. 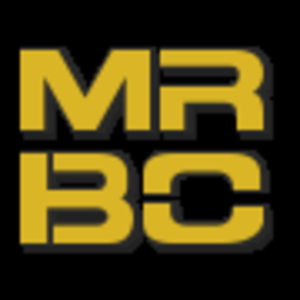 Season 9 will be MM's 7th season of MRBC.